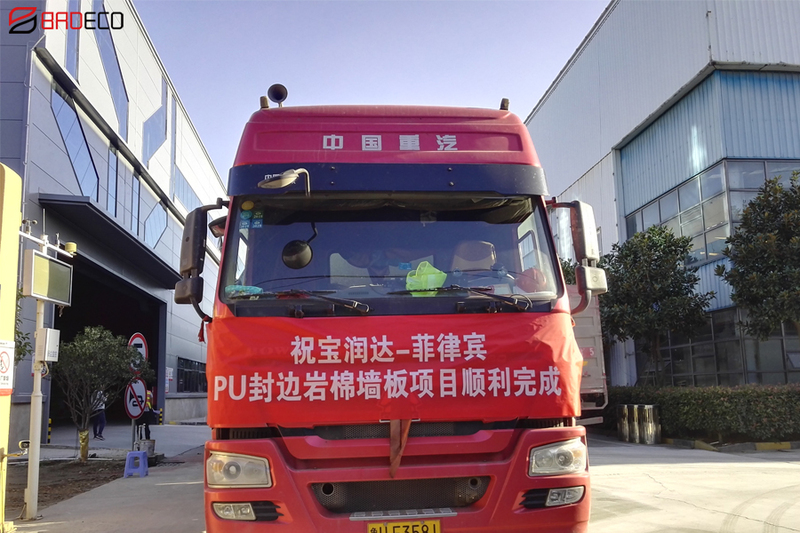 With the most important festival Spring Festival coming,members of BRD Company on the production lines are working hard to ensure that all orders can be delivered on time. Any achievement is inseparable from small accumulations, especially in enterprises. In the critical period of accelerated development of BRD, the family members of the production line issue a strong sense of responsibility and work hard. Every one work together to overcome in diffiuclties in their respective jobs. On the production line, the BRD Spirit is interpreted to ensure the realization of the production tasks. Since entering January, BRD has been reported frequently, and its sales performance has been blown out. 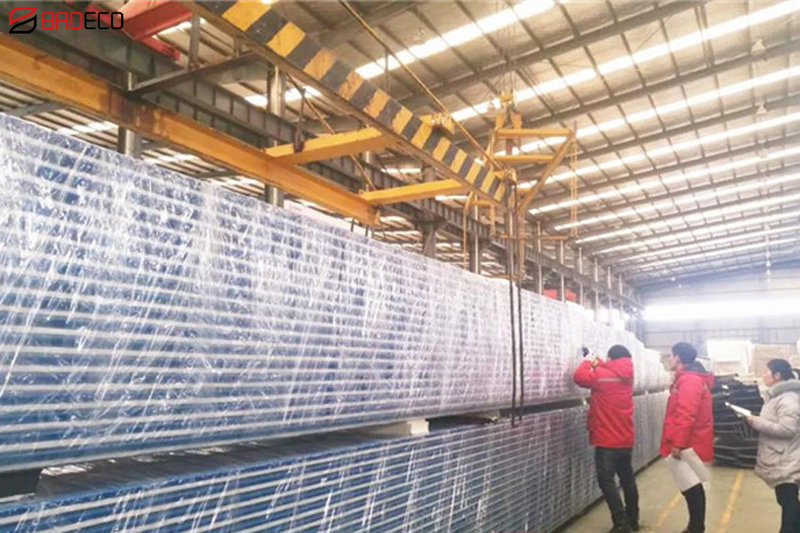 It is expected that during the Spring Festival, BRD's various production lines will remain busy. It is with these selfless dedication to work in the silent position that BRD can continue to move forward.